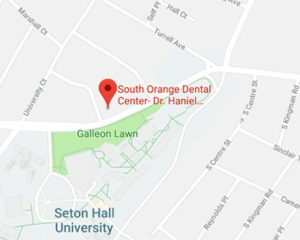 South Orange Dental Center operates http://www.southorangedentalcenter.com/ website. This page informs you of our policies regarding the collection, use and disclosure of Personal Information we receive from users of the Site. My girls have been coming for the past 4 years. A please experience every time. One daughter is currently 5 and the other 11. My youngest started as a nervous child because of a previous experience at another dental center. Now she walks in calmly and tells Dr Strachan and her staff of any ailments or even her baller performance. The stickers, balloons and goodie bags are also a treat.